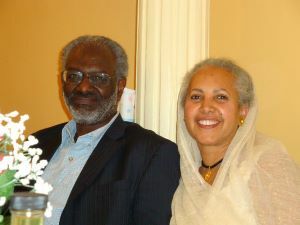 Abraham Ghebreghiorgis (MIT) was born on July 7th, 1949 to Mr. Ghebreghiorgis Ghebreyohannes (Adi Tsogar, Mai Tsaida) and Mrs. Sebene Kahsai (Adi Quala). Even though his parents were living in Idaga Arbi, Asmara, tradition dictated that the first-born child be born in the house of his grandparents on his mother’s side; as a result, Abraham Ghebreghiorgis was born in Adi Quala. 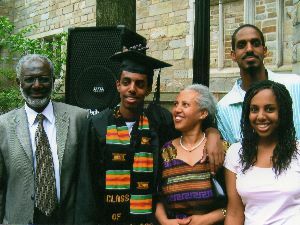 Abraham demonstrated excellence and brilliance at an early age, and he received many awards from the Administrators of Eritrea in his elementary education at Evangelical school in Asmara. 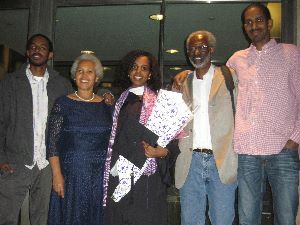 Abraham moved to Bet Ghiorgis Middle School and was selected on full scholarship to continue his high school at General Wingate Secondary School in Addis Ababa. Abraham completed grade 12 matriculation examination with very great distinction, scoring the highest possible results. He received awards from Emperor Haile Sellassie I of Ethiopia, and was a recipient of monthly monetary allowance by the Haile Sellassie I Prize Award to continue his studies at Addis Ababa University. Nonetheless, Abraham won Fulbright Scholarship and was accepted at the Massachusetts Institute of Technology (MIT) in Cambridge, Massachusetts, USA. 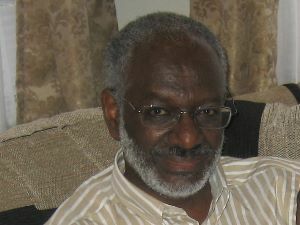 Abraham earned his Bachelor of Science Degree in Electrical Engineering in 1973 from MIT. 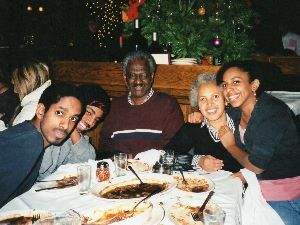 In 1974, Abraham received a full scholarship to Johns Hopkins University for the PhD program in Mathematics. 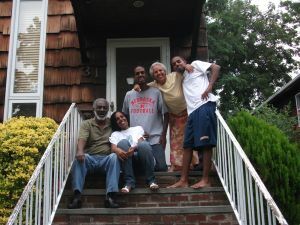 However, Abraham declined the scholarship and opted to engage and dedicate himself with other selfless Eritreans to the Eritreans for Liberation in North America (EFLNA/ ኤናሰኣ ). Abraham served the organization as the head of political affairs. 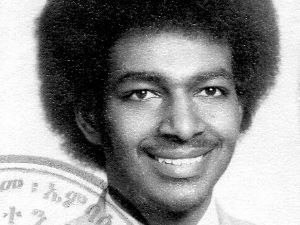 He also participated as a delegate in the Eritrean People’s Liberation Front’s (EPLF) first organizational congress inside Eritrea in 1977. 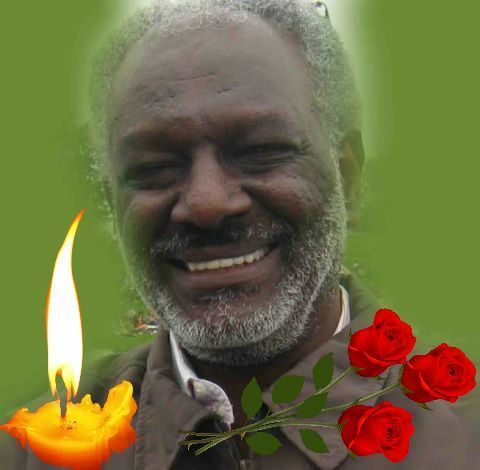 He was part of the EFLNA/ ኤናሰኣ Executive Committee when policy views between the EPLF leadership and EFLNA/ ኤናሰኣ organization differed. 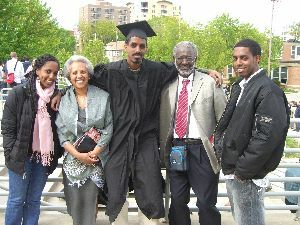 After the break-up of the EFLNA/ ኤናሰኣ, Abraham returned to his private life and earned a Master’s Degree from the Fletcher School of Law & Diplomacy at Tufts University. 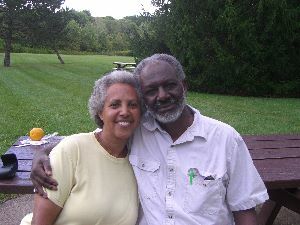 Abraham worked at Verizon as an economist and financial analyst from 1983 until his retirement in 2008. Abraham MIT passed away at the age of 65 on Sept 10, 2014. Abraham is survived by his wife, Azezet Abraha, and his three children, Andom, Semere, and Zied. ዓቢ ሰብ ሞይቱ!! ልዑል ካብ ዓበይቲ!! ወድያ ገብረ ገርግስ ንኹሉ ዝሓልፎ!!!! !